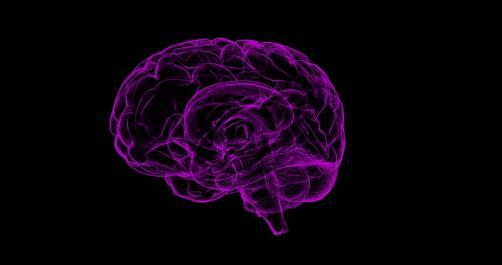 Ionis Pharmaceuticals has revealed findings from its Phase 1/2a study into a treatment for Huntington’s disease and the strong data has been met with enthusiasm from all quarters. The findings from an early stage trial were strong enough for Roche to immediately jump in to license the treatment, parting with $45 million in the process. The aim of study was objectively to determine safety of the treatment but it was also used to ascertain whether the therapy, known as IONIS-HTTRX, reduced the production of the toxic huntingtin protein. Early findings were promising, showing that patients did not react adversely to the therapy and also exhibited dose-dependent reduction of the mutated protein – indicating that this could be a breakthrough for the treatment of Huntington’s disease. Currently, there are no treatments available for the inherited condition, only those that are able to alleviate or mask symptoms. Huntington’s disease arises from the mutation of the huntingtin protein, which causes cumulative damage to the brain. The therapy works by intercepting the mRNA’s communication to the body to begin production of the faulty protein, thereby stopping the disease progression. The trial involved 46 patients, with each being given four doses of the drug candidate or placebo treatment. The trial lasted four months, which was not long enough to conclude whether the treatment changed the course of the disease. However, in prior mice studies, it was found that continued treatment with the therapy enabled those mice receiving it to reveal improvements in symptoms of the disease. The next stage for the therapy will be to scale up to undergo larger clinical trials – a process that Roche will now be completely in charge of. As part of its licensing agreement, Roche is responsible for all development and commercial activities.